funded by the European Union and implemented by MAN that was launched in Windhoek on the 27th November 2018. 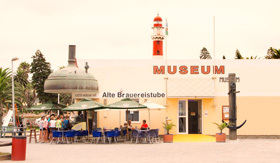 The European Union will provide 237,025.00 Euros over a two-year period to support activities being implemented by the Museums Association of Namibia to support regional museum development. 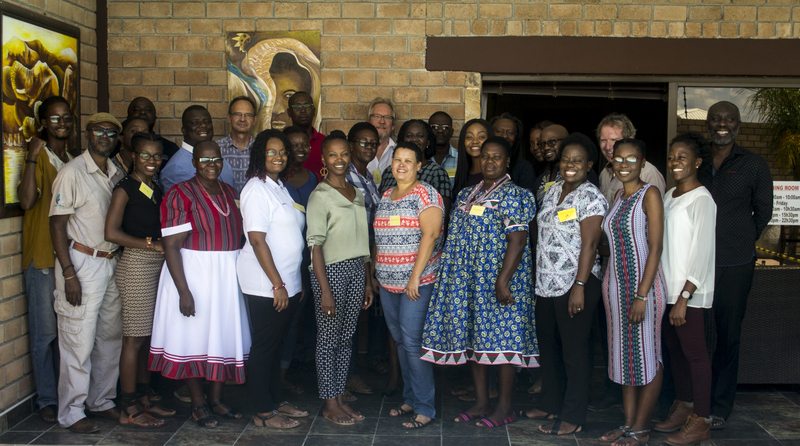 The workshop was an information-sharing session that brought together 29 stakeholders in the form of musicians across all cultures,genres and demographics, archivists, culture officers from the Directorate of Heritage and Culture Programs, music lecturers from COTA, UNAM and APC, tourism and intellectual property experts from the Ministry of Environment and Tourism and NASCAM, museum experts, composers and musicologists. The workshop covered issues relating to the development and sustainability of the museum: collecting or reproducing traditional musical instruments, developing a `dream’ for the museum, marketing the museum to the Namibian public, archiving Namibian music and memorabilia (such as posters and LP covers), the role of music during the liberation struggle, gospel music in Namibia, collecting and policy development, exhibitions to be showcased in the museum and the languages that they are to be written in and the facilities that the museum should offer to the general public. The workshop was held in Omuthiya which will be the home of the museum. The Ministry of Education, Arts and Culture has availed a state of the art building in Omuthiya to house the museum and music archive. The chosen venue is in line with MAN’s commitment to decentralize development and create employment and economic growth in different communities across the country. The museum will be an educational and entertainment hub for all Namibians, also encouraging domestic and foreign tourism. MAN hopes to develop a museum that will be informative, educational, interactive and sustainable in a way that will encourage multiple visits.